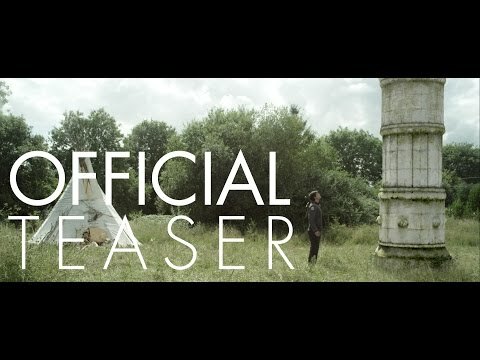 This is the first teaser of the upcoming fan movie "The Fall of Men", a live action short-movie based upon Dragon Ball Z, created by Akira Toriyama. "The Fall of Men" is a non-profit artistic endeavor. It is not intended for sales of any sort. We do not own the rights possessed by Akira Toriyama, Toei, Shueisha, FUNimation, 20th Century Fox or any of their respective affiliates or licensees. No copyright infringement intended. Teaser music by John Tavener - Funeral Canticle and Ninja Tracks - Eon.